Goal oriented highly motivated and organized designer with over ten years experience in graphic design, marketing, advertising, identity creation, publication design and photo editing. Ability to direct complex projects from concept to fully operational status. Detail-directed problem solver, with strong leadership capabilities and the ability to work well with staff at all levels in the organization. Morel has a BFA in Ceramic with a minor in Creative Writing and concentration in Illustration from the Maryland Institute College of Art (MICA) in Baltimore, MD. 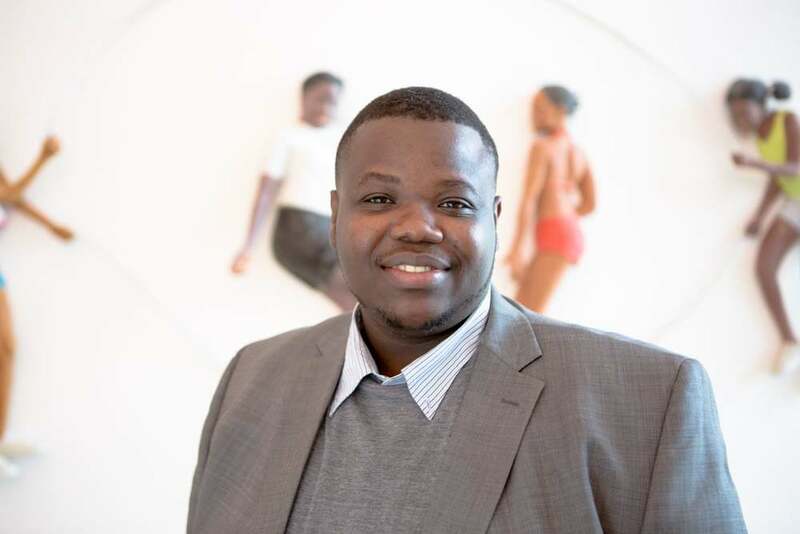 He is recipient of numerous academic awards, including the Alumni Award for Student Leadership, C. Louise Mullan Flanigan’ 34 Scholarship and the National NAACP ACT-SO Gold Medalist award in Sculpture. Morel has exhibited in the US and abroad including shows at the National Council on Education for Ceramics Arts, New York, Miami, Baltimore and the Alliance Française de São Tomé et Príncipe.